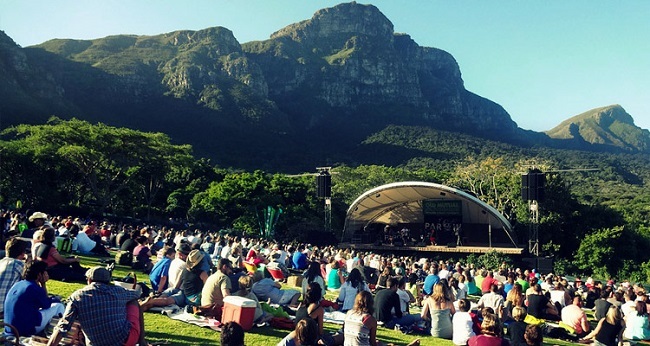 Kicking off in late November, the Kirstenbosch Summer Concerts 2015-2016 are set to provide even more outdoor entertainment than ever before! 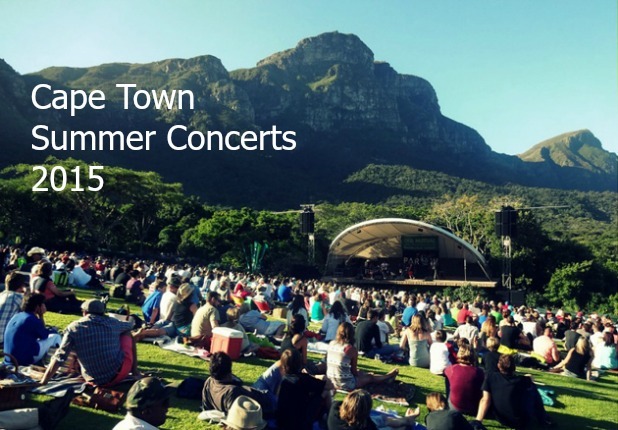 This hugely popular annual summer concert series remains one of the top highlights of summer in Cape Town, and for good reason. 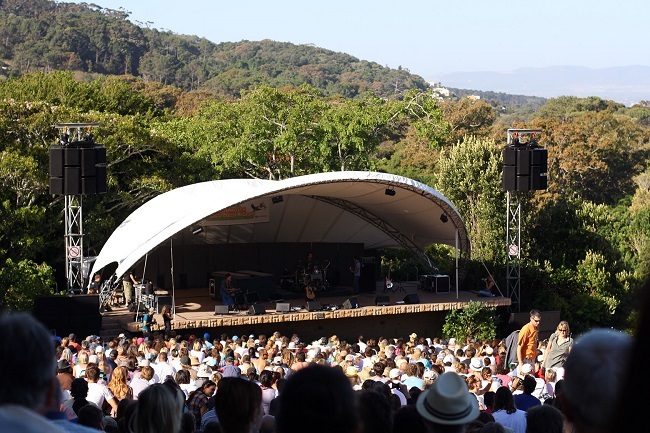 With a large lawn that is ideal for picnics, and a massive stage set up in a unique picturesque setting of the gardens, guests can enjoy some of the country’s best-loved artists, along with good food and good company. This year, the line-up includes Freshlyground, Jimmy Nevis, Grassy Spark, Jeremy Loops, Mi Casa, Al Bairre, The Plastics and more! Some concerts will also include a special kids’ zone, which will be great news for families. Parents can relax and enjoy the music and entertainment, while little ones can play in a designated area. Tickets can be purchased online via Webtickets.co.za, or at the ticket office at Kirstenbosch Botanical Gardens (Rhodes Drive, Newlands, Southern Suburbs). 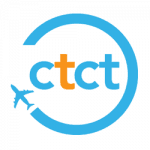 Prices are correct at going to press – for further information call +27 (0)21 799 8783/8620/8773. Picnic baskets can be purchased from either of the restaurants situated within the gardens at various prices. Well, now… that sure looks like a seriously good line-up. Four full months and two half months of sheer musical awesomeness lies ahead this summer, and if that isn’t the best thought I’ve today besides the chocolate waiting for me on my desk, I don’t know what is. Yay for summer! 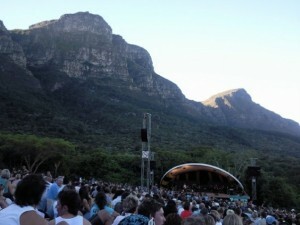 Which artist are you keen to see during the Kirstenbosch Summer Concert Series this year? Let us know in the comments below!